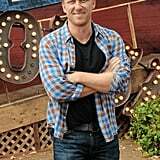 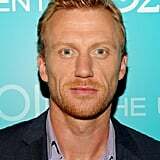 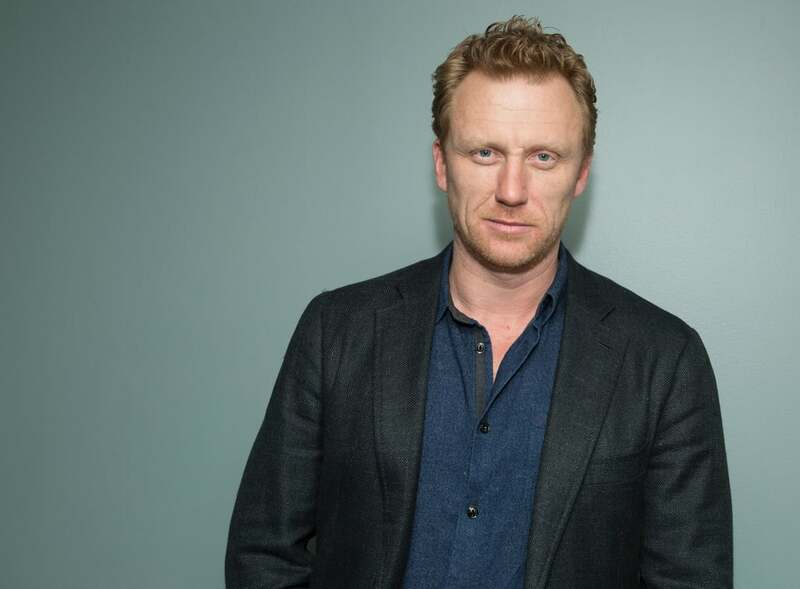 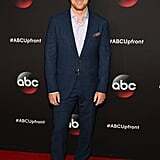 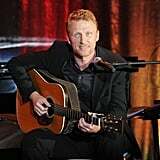 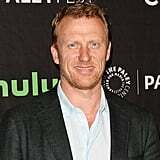 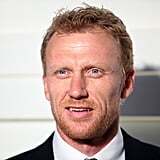 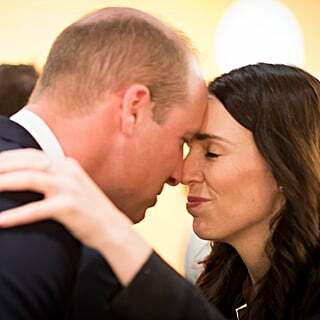 He may not be Doctor McDreamy or McSteamy, but Kevin McKidd — also known as Doctor Owen Hunt on Grey's Anatomy — doesn't need a nickname for us to know how gorgeous he is. 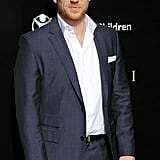 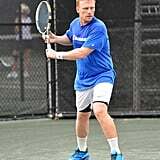 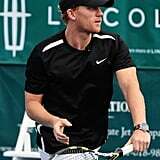 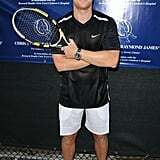 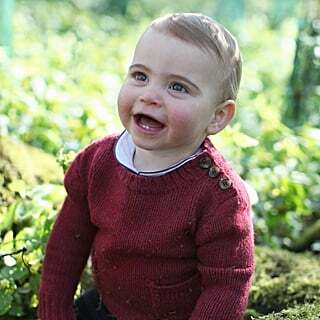 Whether the Scottish actor is showing off his backhand on the tennis court or his kilt on the red carpet, he's always giving off majorly hot vibes (and giving Prince Harry a run for his money for the title of hottest redheaded celebrity). 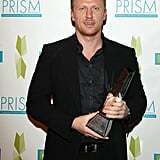 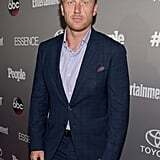 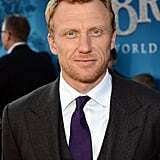 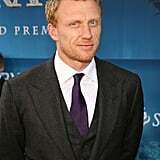 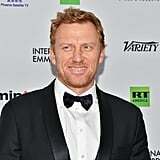 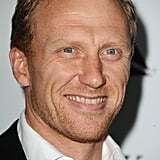 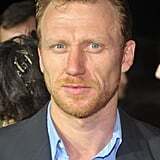 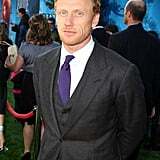 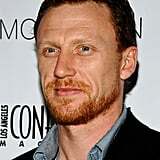 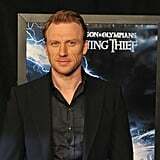 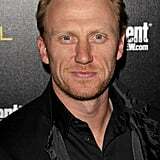 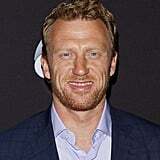 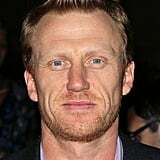 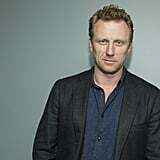 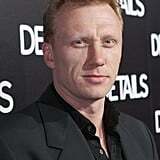 Here are just 50 Kevin McKidd pics that will perhaps make you faint and be rushed to Seattle Grace Hospital.